At Lord Calvert Bowl we have many different bowling leagues including traditional bowling leagues, ranging from mixed, to senior, to youth leagues! For more information or to sign up today, click the button below! 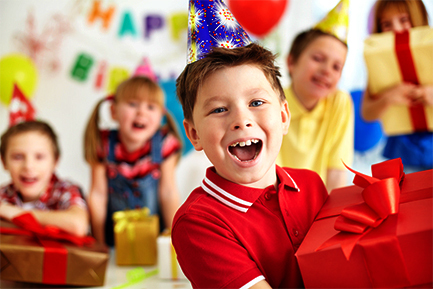 Take your birthday party to the bowling center. Let us host your next big event. 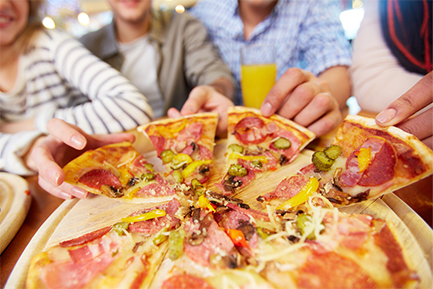 Grab a bite to eat while you bowl. Lord Calvert Bowl has a full menu that offers something for everyone. Grab a bite to eat, or get a drink while you bowl!